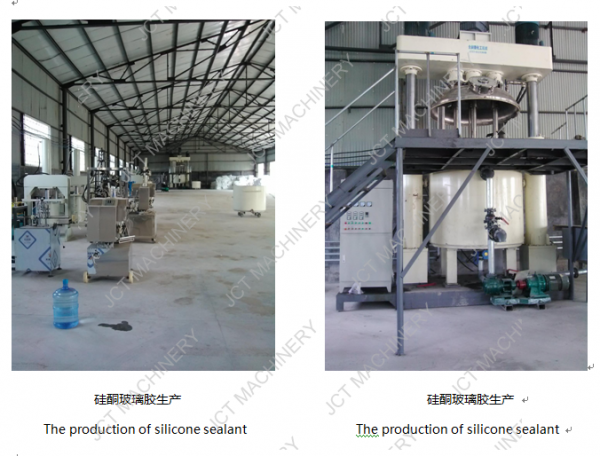 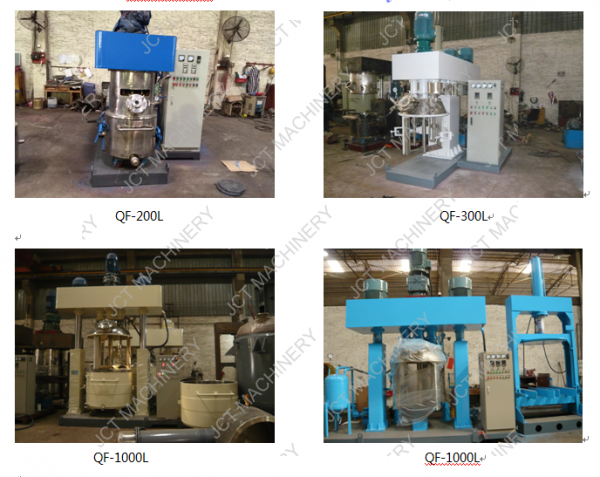 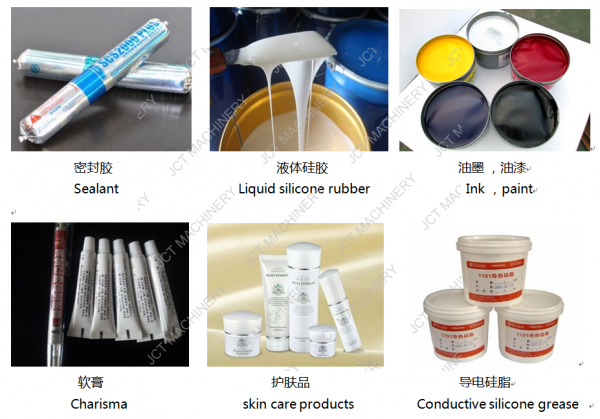 Introduction:High speed dispersion mixer is professional dispersion machine, which widely used in silicone sealant, ink, paint,adhesives, chemical products, cosmetics, batterials, food, pharmaceutical and pther industries. 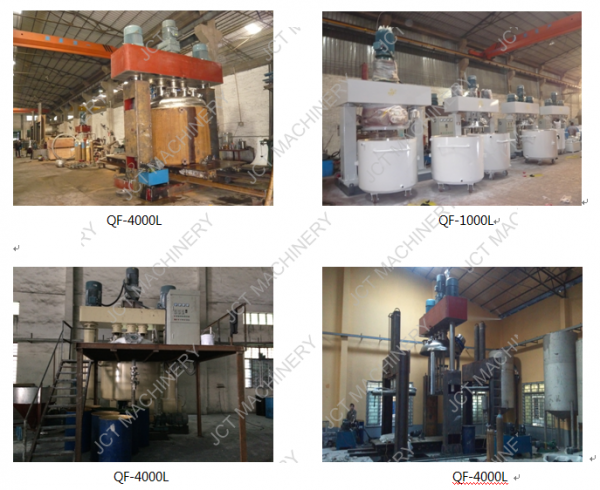 High speed dispersion mixer is efficient dispersion machine, which widely used in silicone sealant, ink, paint,adhesives, chemical products, cosmetics, batterials, food, pharmaceutical and pther industries. 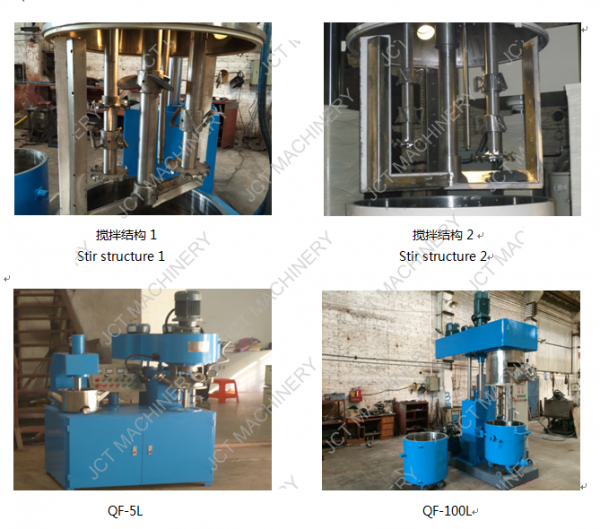 Table data for reference, actual data according to the specific process requirements, material viscosity, etc. 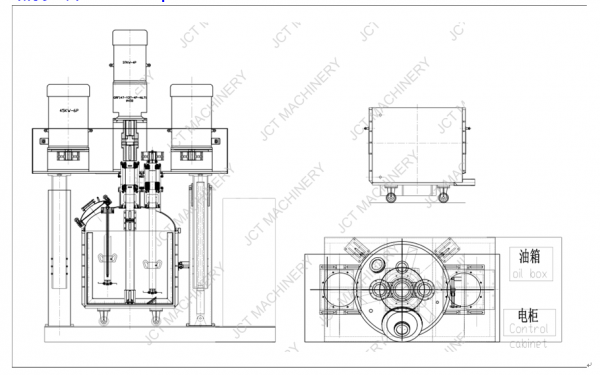 4、Speed control mode: frequency converter.